I loved these Order of the day cards given out to guests so they knew what was happening throughout the day. A very classy and fun way to do Order of the day I thought. 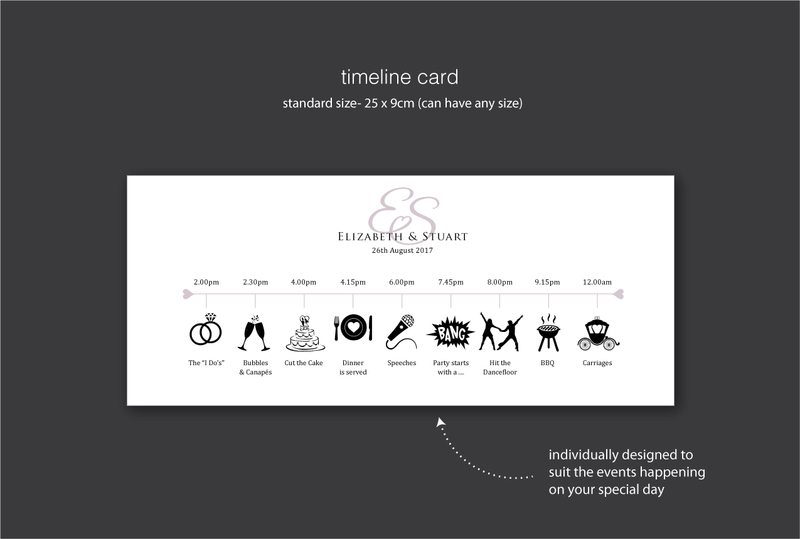 For more ideas see more examples of order of the day cards we have designed.